Click here to claim Carp Fishing Game. 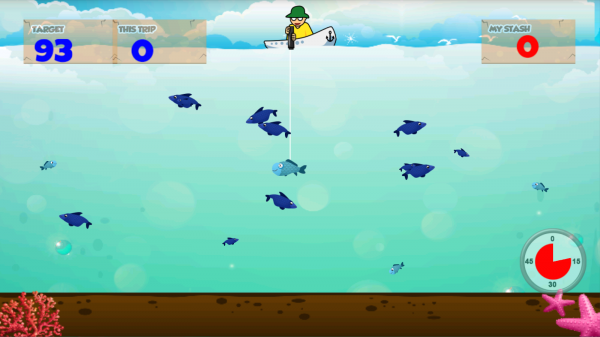 If you like fishing you can not miss the game fishing carp, a tool where you can discover the world of fishing in a simple and fun way, you dare? You just have to get on your boat and with the help of the cane with a hook have to catch as many fish as possible! 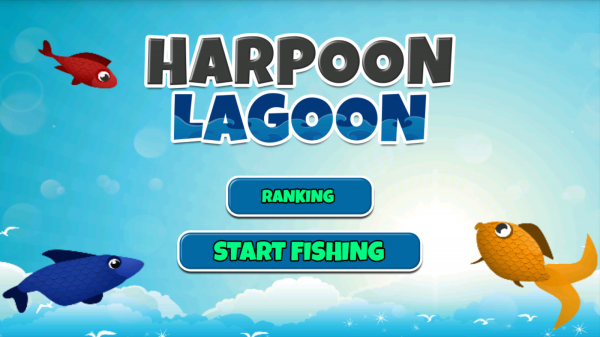 The game fishing carp is an exciting goal: Get enough points in each level in a limited time, if time ends and you fail the required points you will lose the game, but if instead surpass points before the end can spend time display. 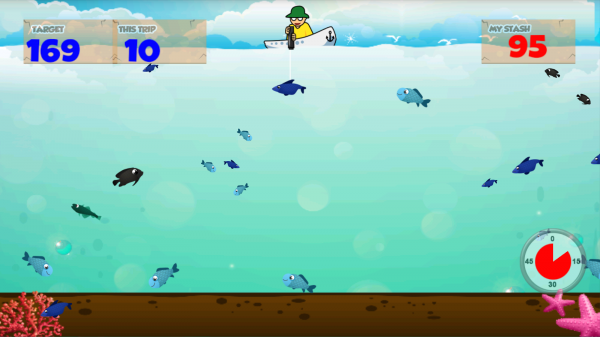 Remember that every time it will be more complicated, because you have to get more points in each game fishing. 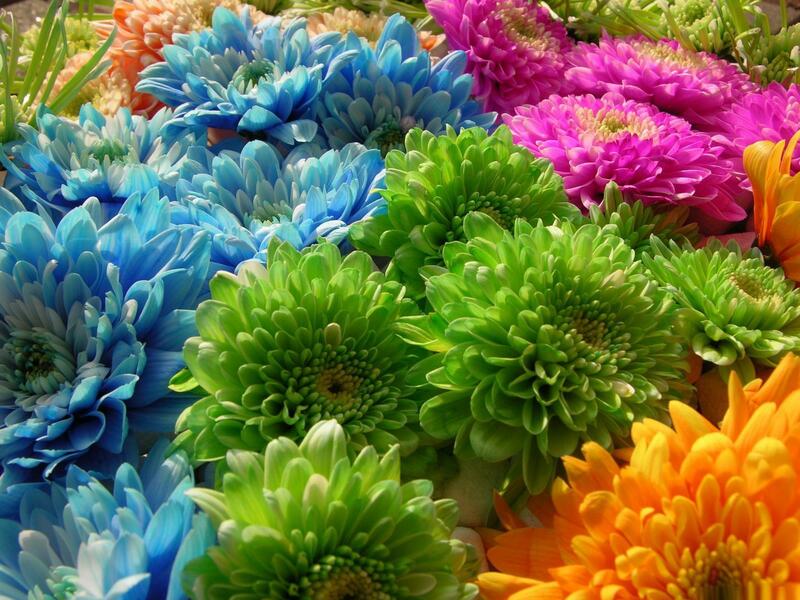 Do not give up and you see all catch fish! 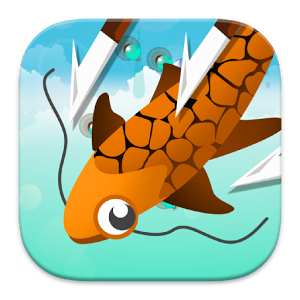 Discover the world of fishing, spear skoby much aim to capture the best tent, the find of several large and smaller sizes for each tent that captures score points! Tip: turtles do not score! Are you ready for an adventure at sea? 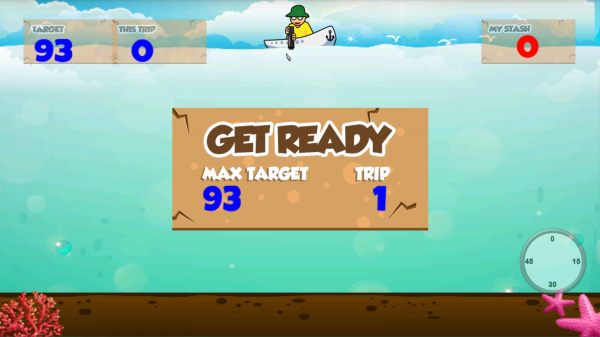 Then start your exciting mission, you can play with your friends to see who gets beat more screens, good luck! Download Carp Fishing Game from these app stores today.